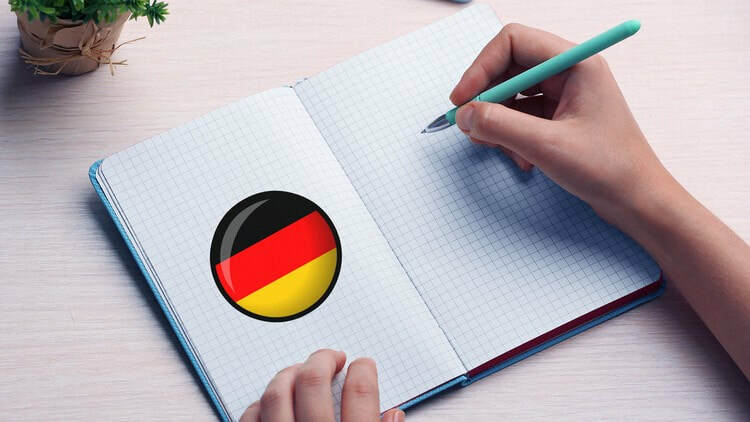 This course focuses on the acquisition and teaching of some of the most salient problems related to advanced German grammar. It is intended to emphasize certain issues of special difficulty: case (with special attention to verb case government, masculine weak nouns and prepositional phrases), subordinate clauses, phrasal verbs, subjunctive tenses, relative clauses, etc. Throughout the course each student will design an activity for one of his/her own classes as a teacher, dealing with one of the grammatical concepts presented in this course. ​​​Taught in German. Request the syllabus.